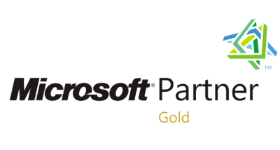 Webinar Video - Growth and Evolution of HL7 FHIR on Microsoft Azure - Dapasoft Inc. 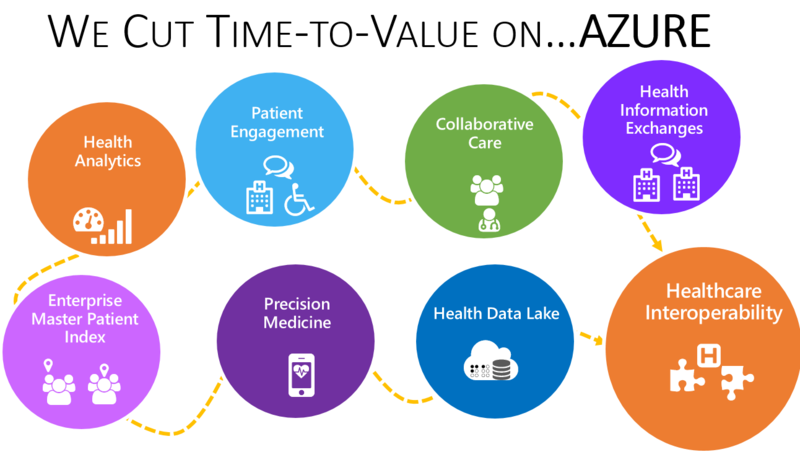 Learn how Dapasoft and Microsoft can accelerate your digital transformation projects, leveraging HL7 FHIR on Azure. Our three speakers will cover what FHIR brings to the table in today’s Healthcare space and its role in the digital transformation of things. The webinar also includes an intro to tools and best practices that your team needs to enable support for FHIR standards on Microsoft Azure along with a technical demo of FHIR on Azure.